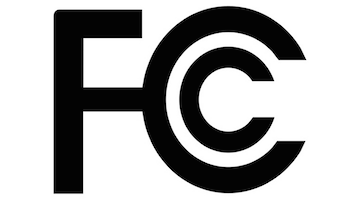 The FCC has announced it will hold two filing windows for the translators associated with the AM Revitalization Order. The first window will open on January 29, 2016 and run until 11:59pm on July 28th, while the second will run from July 29 until 5:00pm on October 31. During those windows AM licensees can apply to move one non-reserved band (92.1 through 107.9) translator up to 250 miles. The first window will be open to Class C or D AM stations, while the second window will be for any AM station seeking to relocate a translator. The 250 mile limit is from the translator’s currently licensed site to the location where the translator will be moved and not where the AM station is located. Translators can be moved from any frequency in the non-reserved or commercial FM band. Any translator moved must rebroadcast the specified AM station for at least four years. A full FAQ sheet from the FCC is available here.